No roof is invincible, which ultimately means that its just a matter of time before a roof will require maintenance and repair. At Global, we can inspect your roof and provide you honest advice on how to repair your roof to ensure your home is appropriately protected. You may start to see a little water on your ceiling or a spot area appear on your walls. This may be the result of a small area that needs a little work or a larger underlying problem. 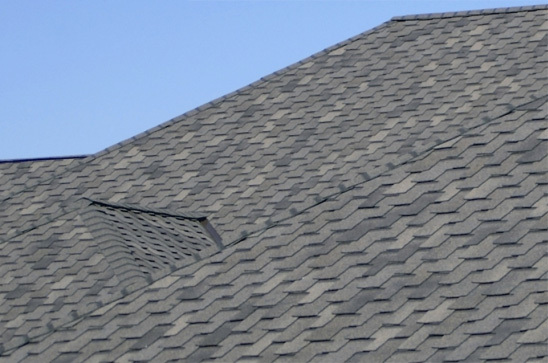 A homeowner may need a new layer of singles and depending on whats existing, the old shingles may need to be removed. We’ll provide a thorough inspection and provide you what options you have, as well as our provide our professional recommendations on what ideally should be done so you can make an informed decision. 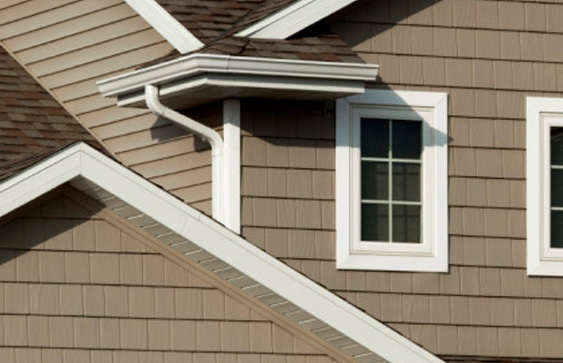 Having the job performed incorrectly may initially mitigate your roofing issue, but in the long run can cost you lots of additional cost and further damage in the future. For example, keeping your old shingles intact will always mean less work, but can often leave too much strain on your house which can compromise the overall integrity of the structure. 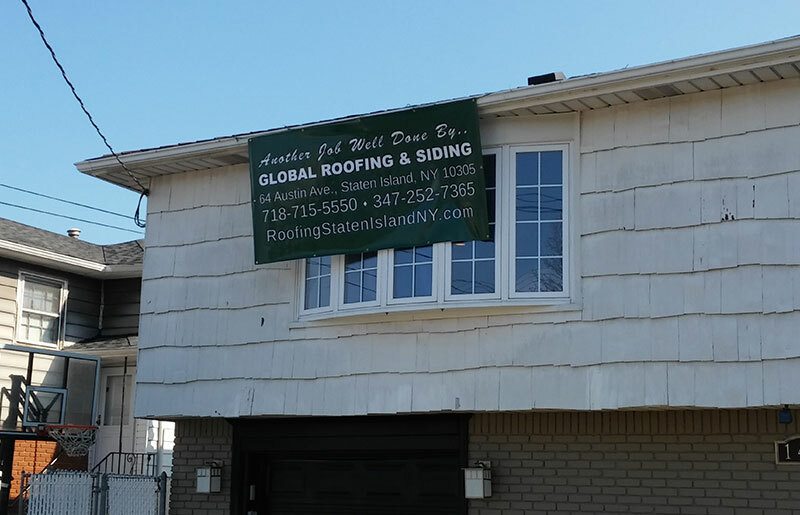 Leave all your roofing needs to the trusted professionals at Global. Our initial consultation is free and we have a 24 hour line to address your emergencies rooming needs in real time. Give us a call today! Anthony is such a understanding person. I have had a leak in my roof for years I called numerous roofing contractors to come and fix it not one of them had corrected it. Anthony fixed it right the first time. I could not believe my leak finally stopped all I can say is thank you global roofing and siding. 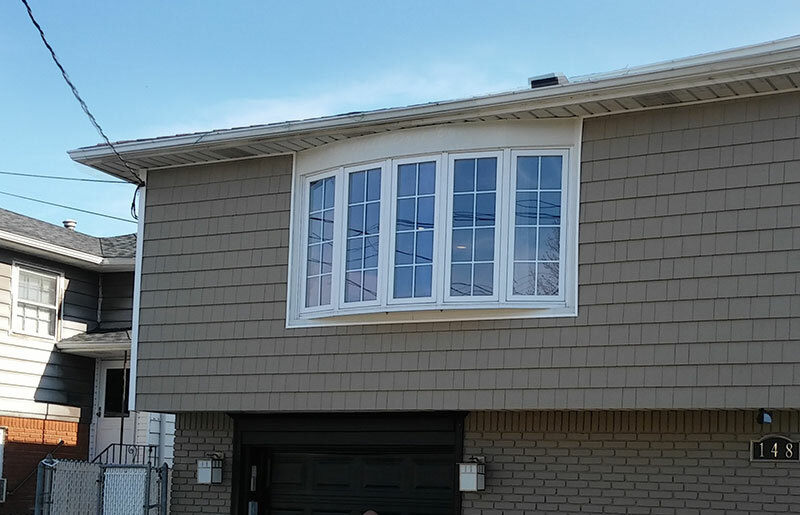 I will definitely have them back to do my siding and would highly recommend them. Best of all , all of the workers were American wow don’t see that anymore. Thanks again. Sincerely John Johnson. About To Install A New Roof? Call Us First To See If We Can Repair It!